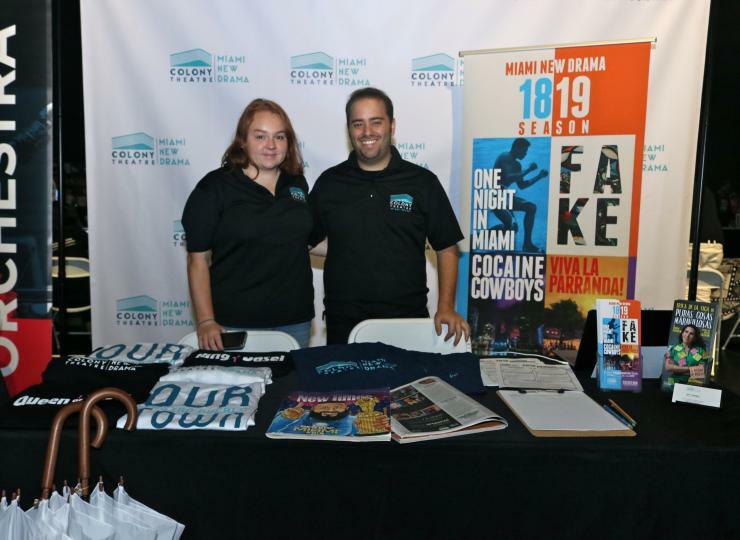 Miami's cultural organizations participate at the Adrienne Arsht Center for the Performing Arts of Miami-Dade County's ARTSLAUNCH 2018, a free annual celebration to kick off Miami's arts season on Saturday, September 8. 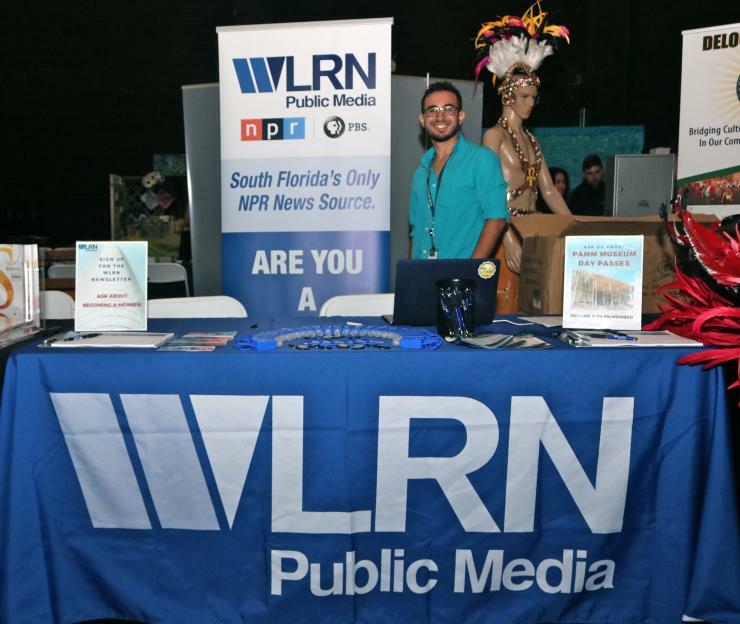 Eric Rodriguez (WLRN Public Radio). 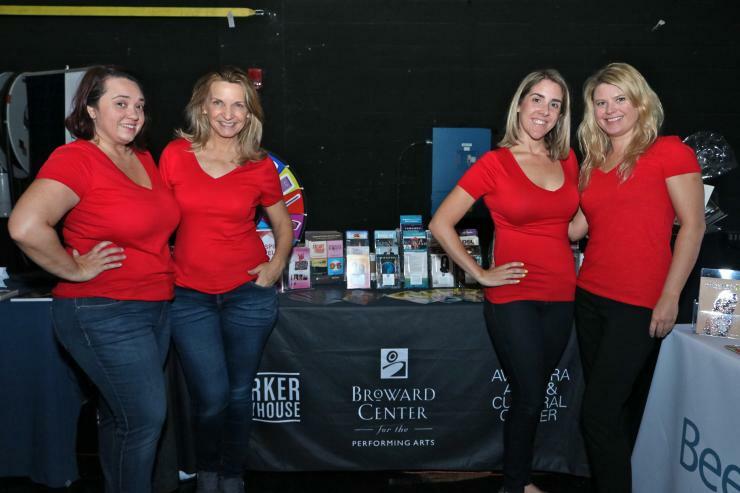 Jen Sierra, Maria Rulfaro, Jennifer Rodriguez, Lynn Opperman (Broward Center for the Performing Arts). 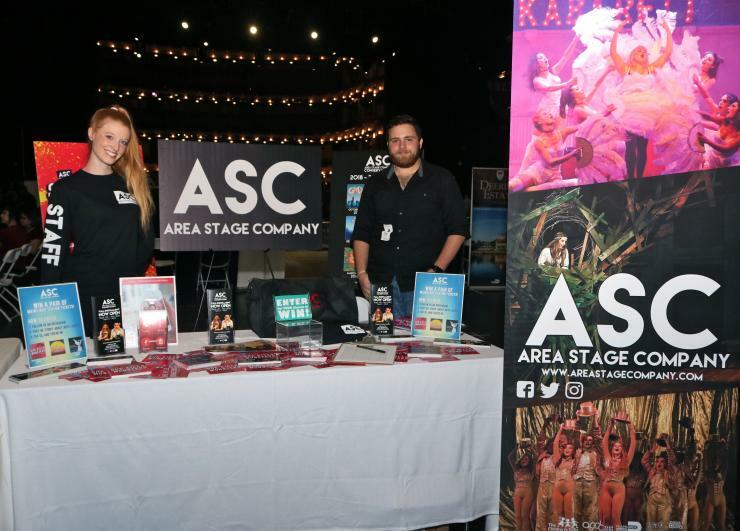 Rebecca Ashton, David Caserta (Area Stage Company). 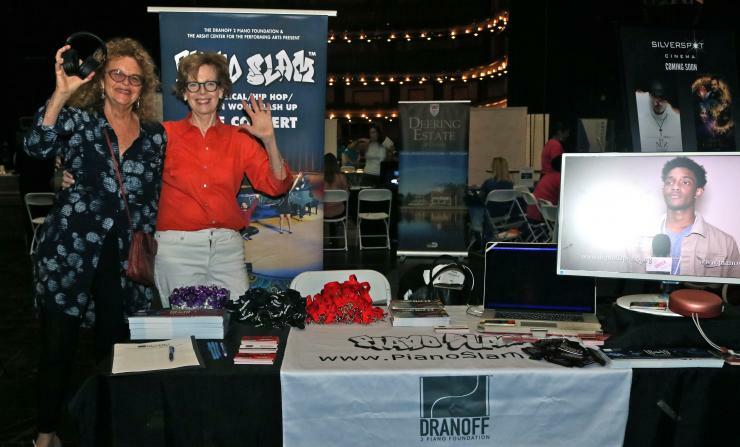 Sharon Smith, Carlene Sawyer (Dranoff 2 Piano Foundation). 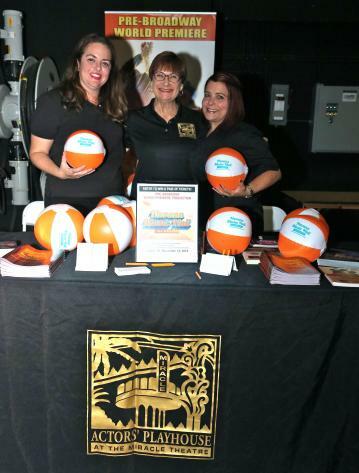 Brooke Noble, Andrea Mustelier, Selma Sotolongo (Actors' Playhouse). 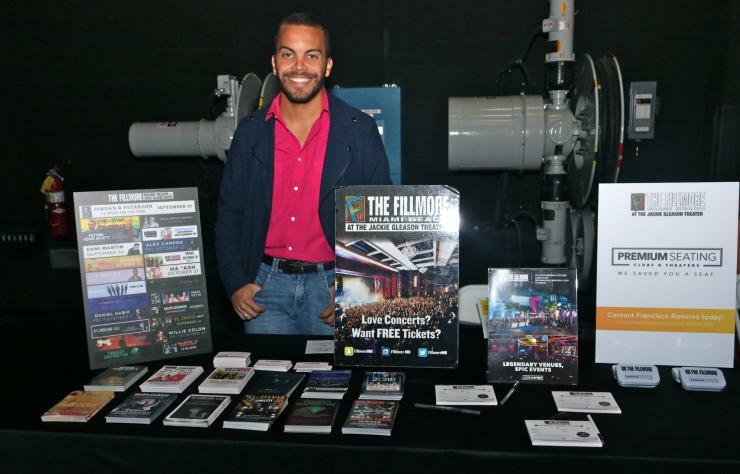 Franciso Ramirez (The Fillmore Miami Beach). 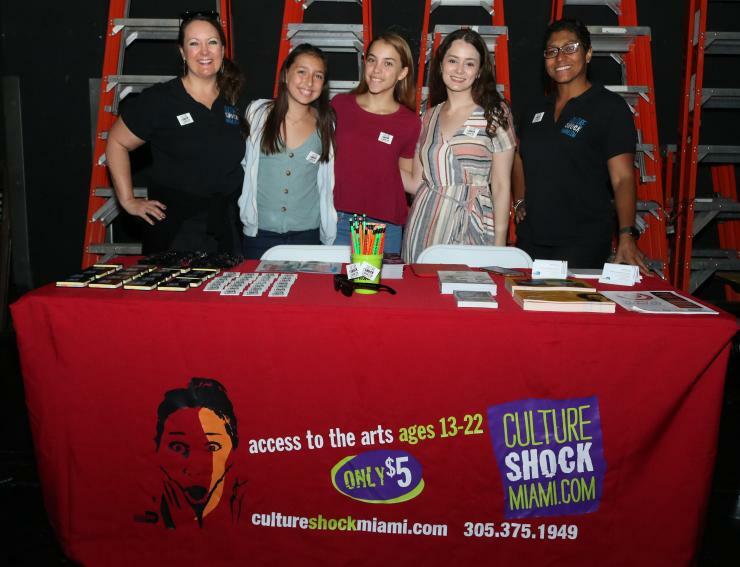 Mary Margaret Dale, Caroline Glasser, Samantha Simon, Melanie Rodriguez, Christina Beauvoir (Culture Shock Miami). 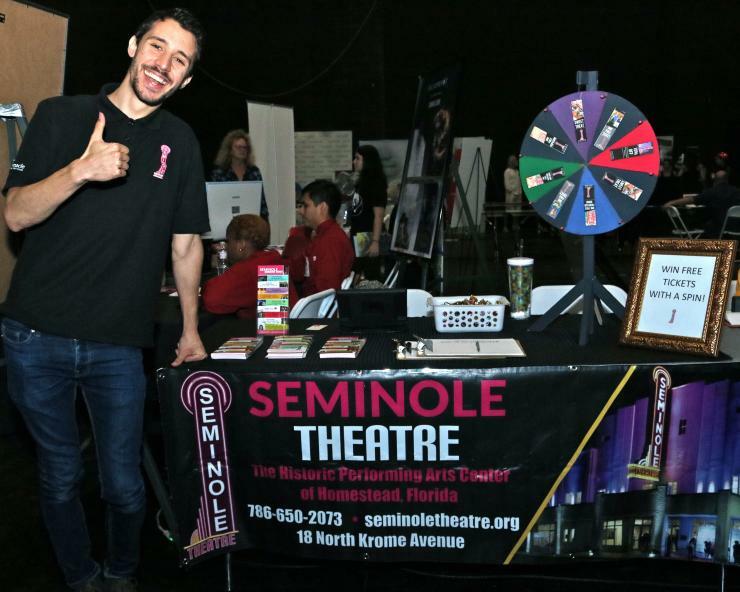 Joey Vazquez (Seminole Theatre). 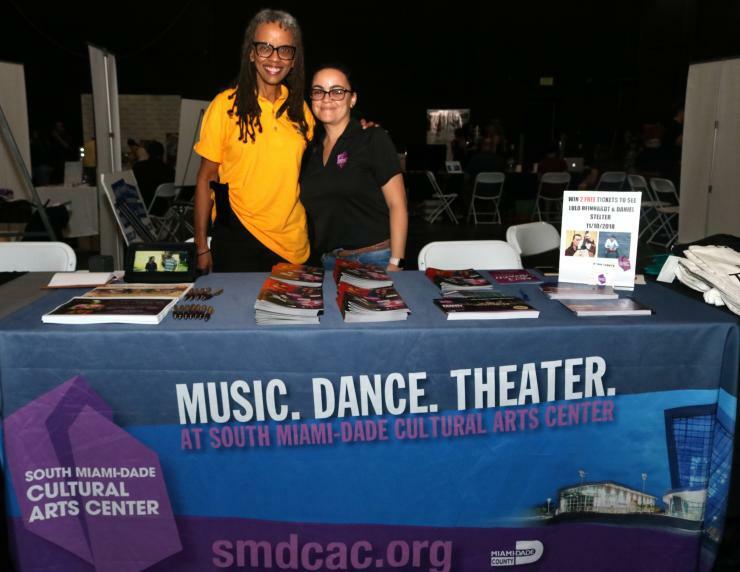 Cheryl Mizell (African Heritage Cultural Arts Center), Vanessa Torres (South Miami Dade Cultural Arts Center). 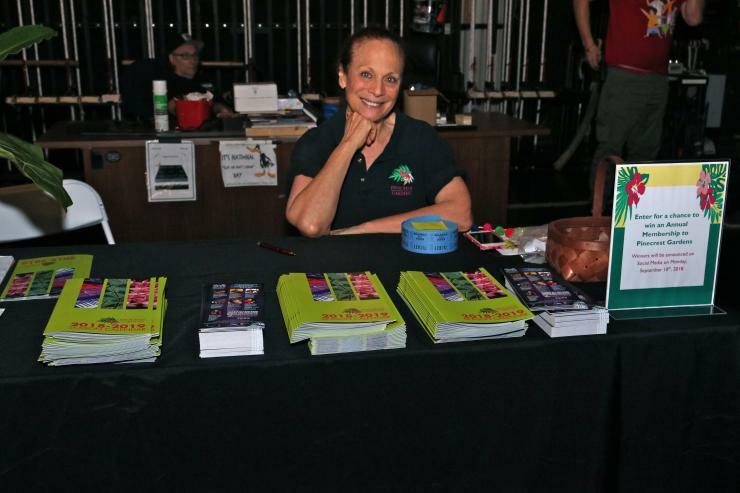 Alana Perez (Pinecrest Gardens). 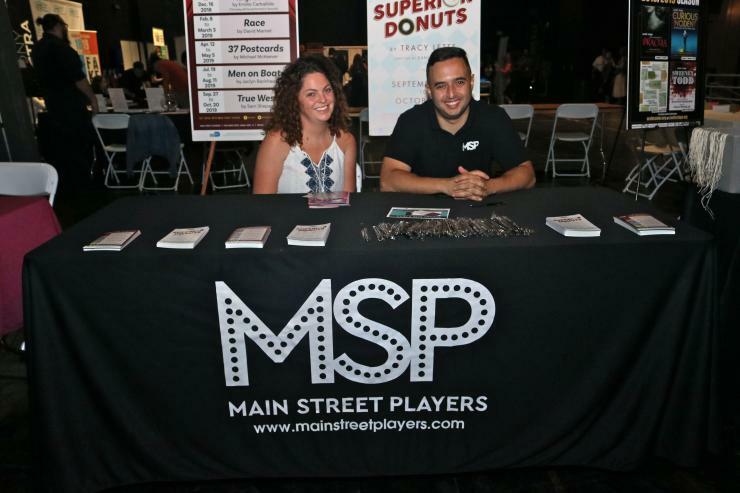 Shannon Vandenbosch, Danny Nieves (Main Street Players). 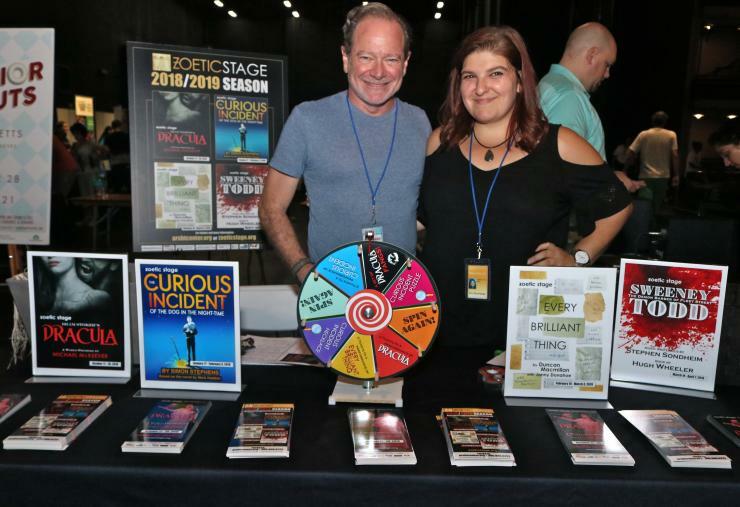 Michael McKeever, Amy Raushwerger (Zoetic Stage). 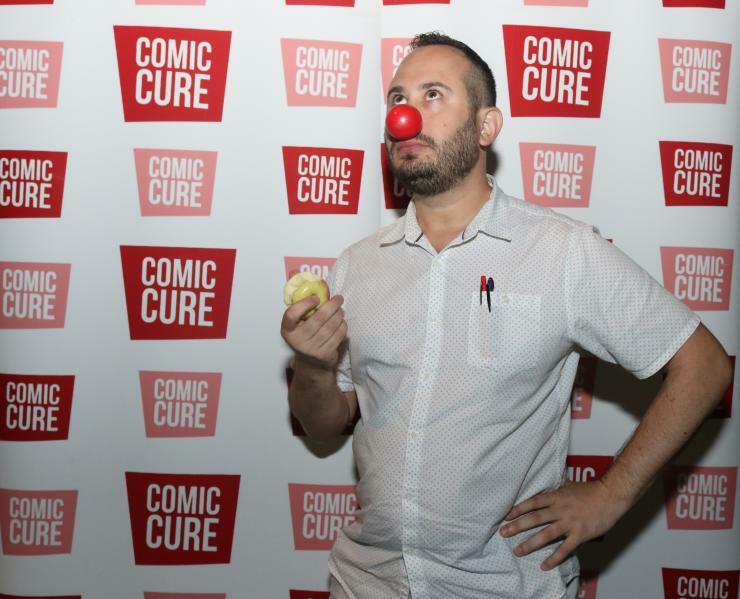 Benjamin Leis (Comic Cure). 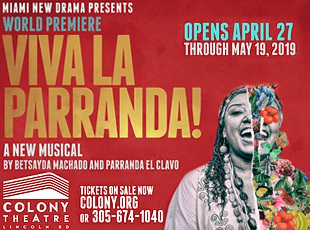 Alex Hess, Erik Rodriguez (Colony Theatre). 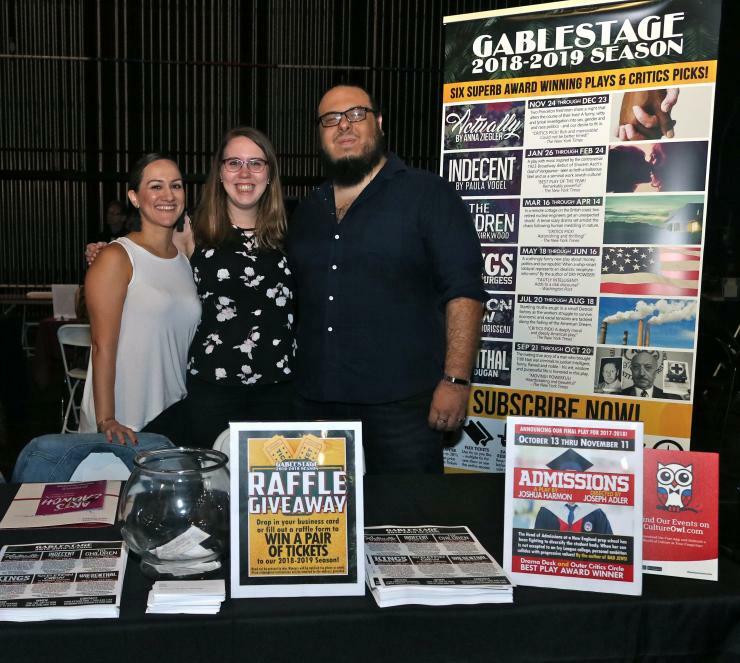 Isabel Almaraz, Katie Ellifon, Dennis Vasta (GableStage). 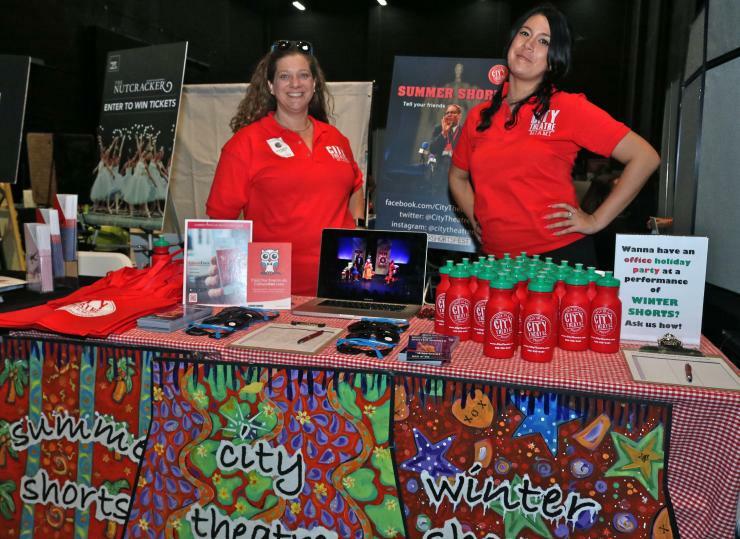 Margaret Ledford, Jessica Farr (Summer Shorts). 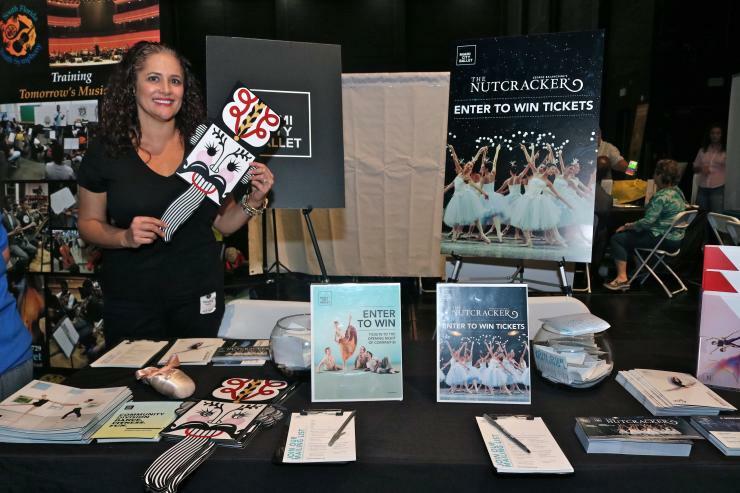 Caroline Murray (Miami City Ballet). 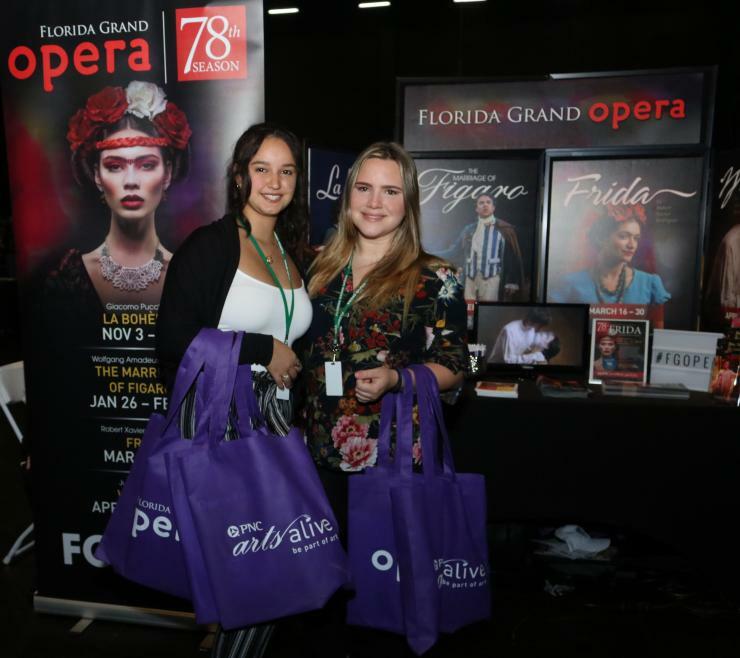 Jennifer Caballero, Rosalynn Rivero (Florida Grand Opera). 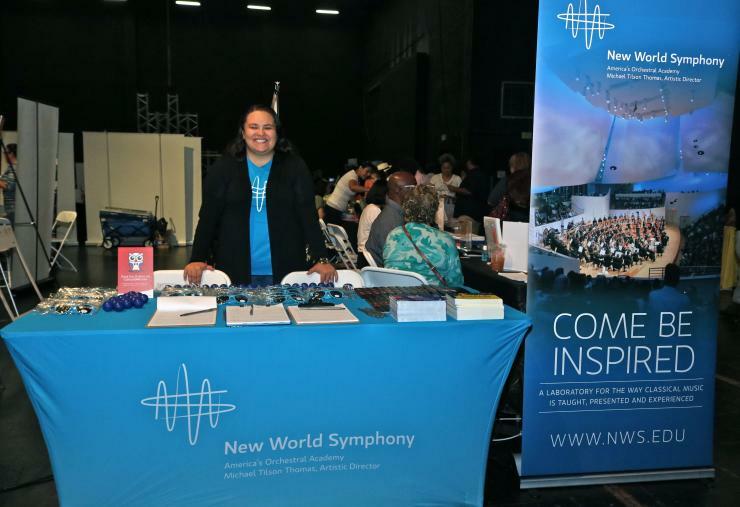 Liana Rodriguez (New World Symphony). 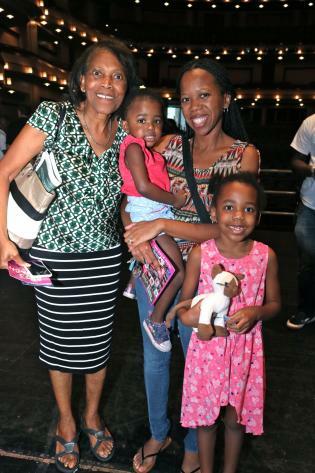 Mireille Manuel, Torane, Marley & Melody Justinvil. 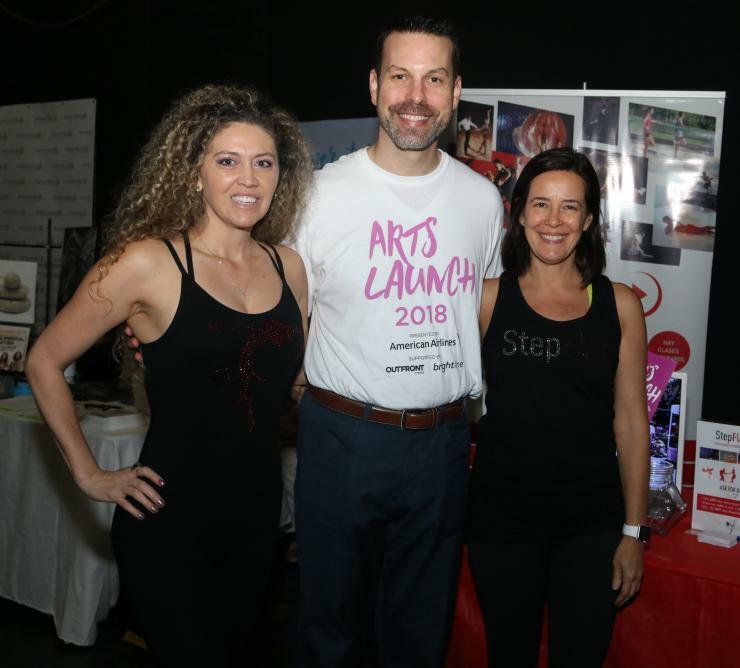 Lili Barrera, Andrew Goldberg, Luciana Ferri. Stratus 4. 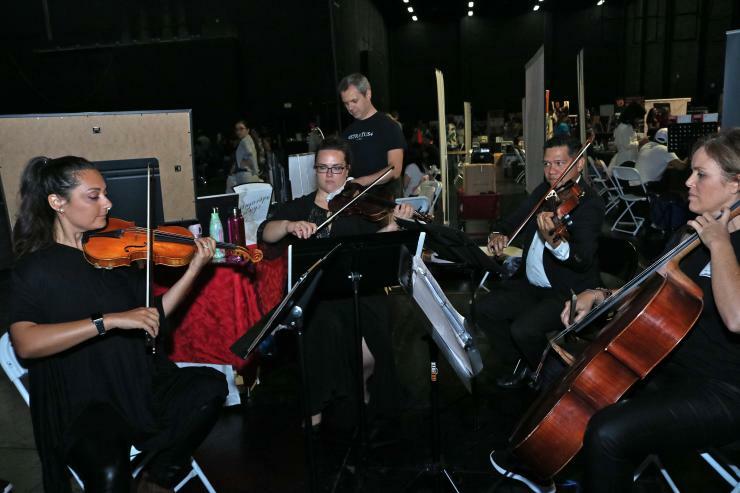 Suzette Espinosa, Nicole Aguiar. 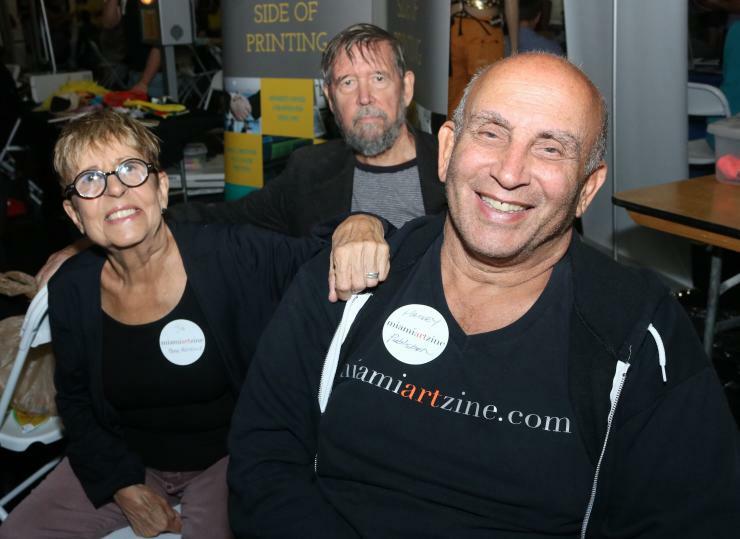 Kassi Abreu, Agatha Wright, Daniel Nohrden (Fluxus Haus). 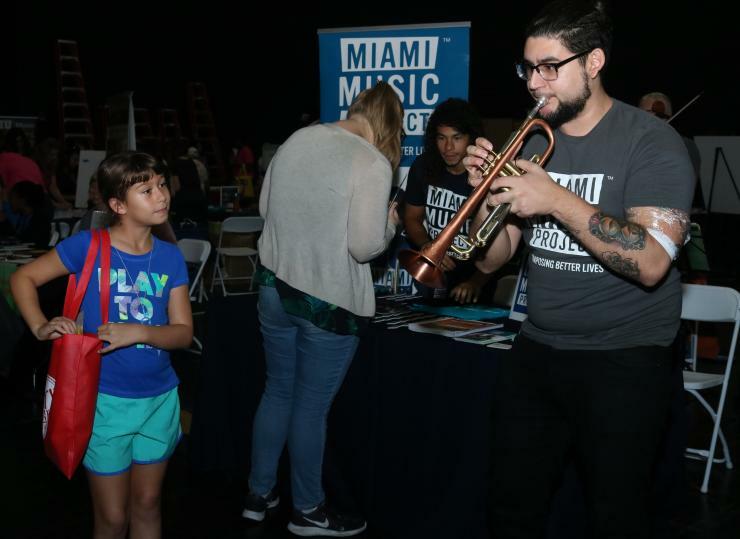 Daniel Echazabal (Miami Music Project). 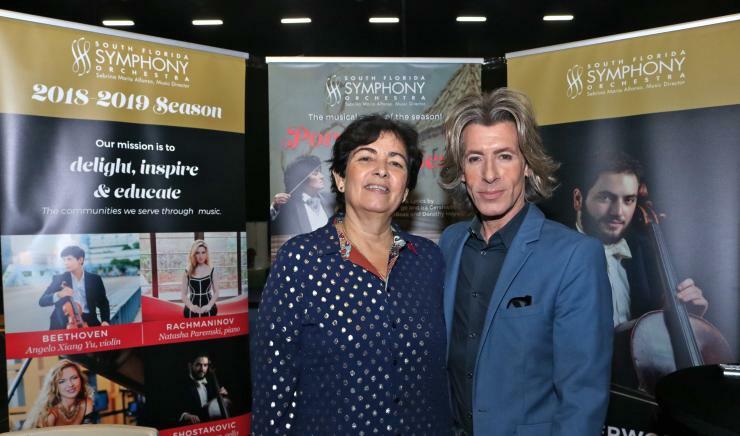 Sebrina Alfonso, Mark Nedlin (South Florida Symphony). 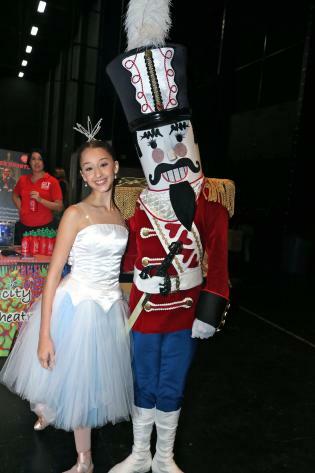 Laura Coelho, Evan Gorbell (Sugar Plum Fairy, Nutcracker). 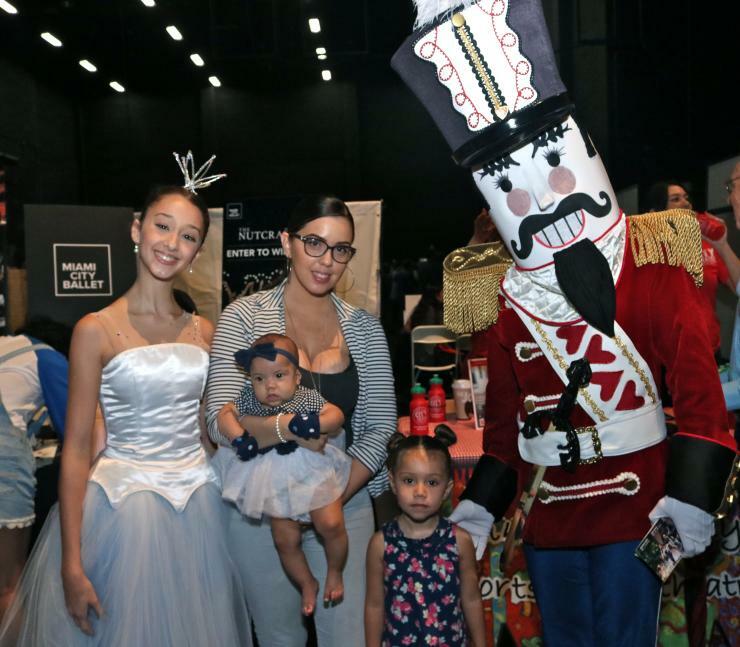 Laura Coelho, Milady Gonzalez, Camila & Sofia Viamontes, Evan Gorbell. 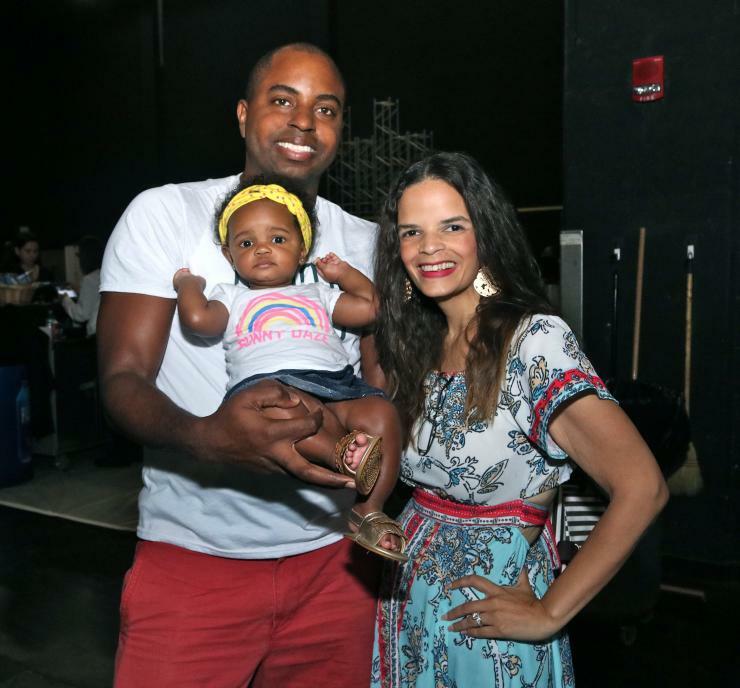 Reginald, Talitha & Tania Andre. Jo & Nick Manning, Harvey J. Burstein.